Our intense and creamy dark chocolate is a blend of some of the finest chocolates available. 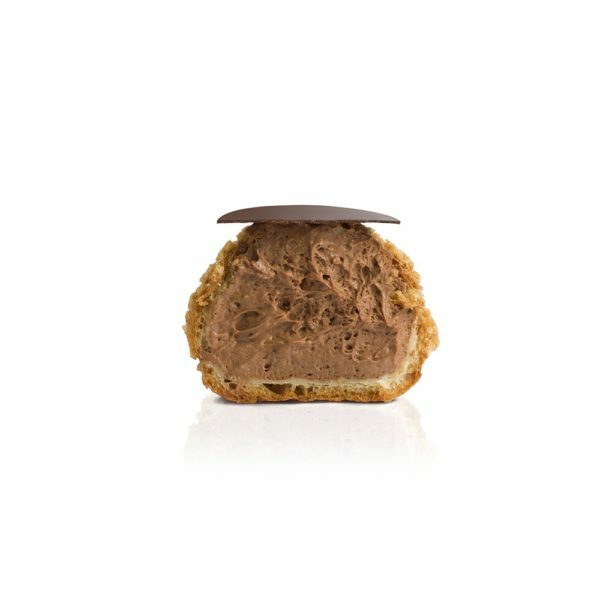 We selected 60%, 70% and 80% chocolates in order to create the definitive chocolate dessert. 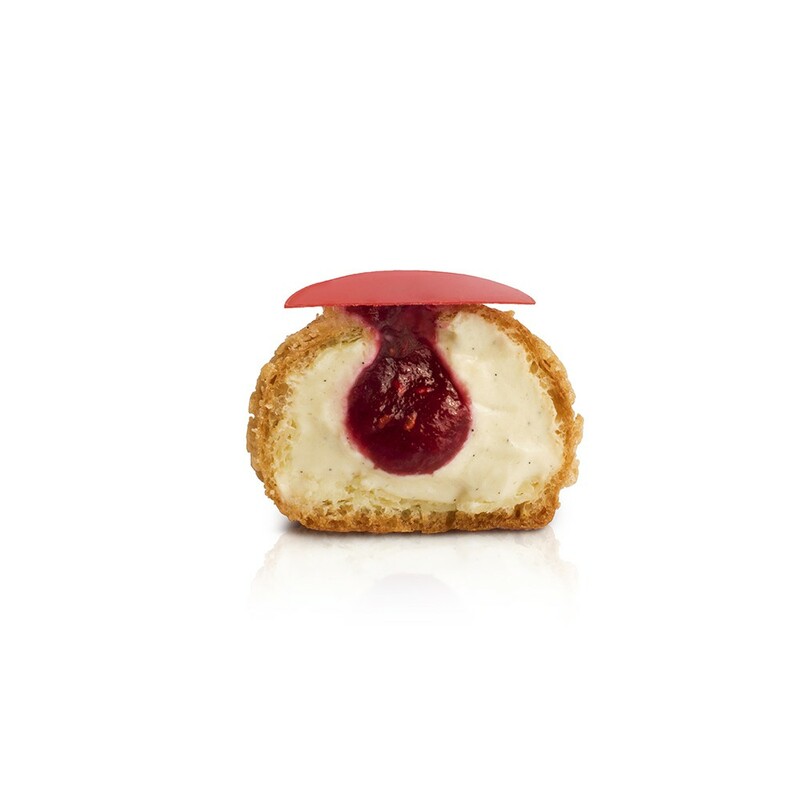 An injection of raspberry purée into our signature vanilla filling gives our raspberry choux a fresh and intense fruity taste. The acidity and the seeds of the raspberries give depth and texture to this delicious combination of flavours. 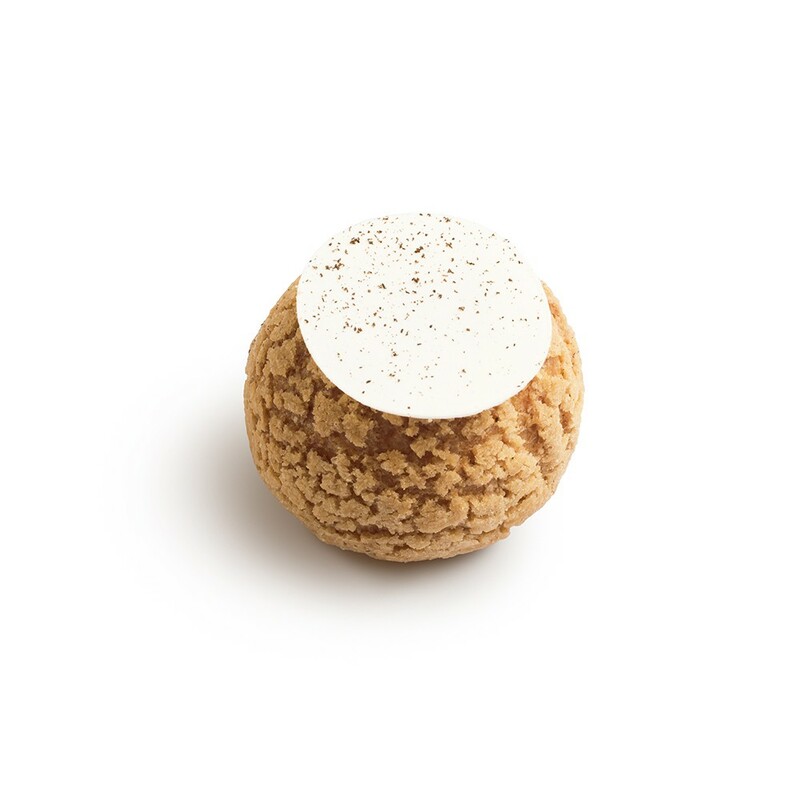 A carefully selected blend of one of the rarest and most expensive spices in the world. 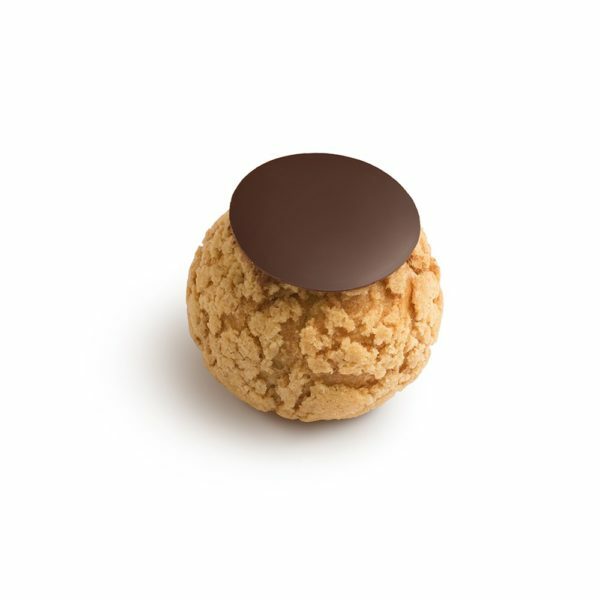 We use single estates Tahitian (liquorice undertones) and Madagascar (pepper undertones) beans for an intense and powerful vanilla flavoured filling. 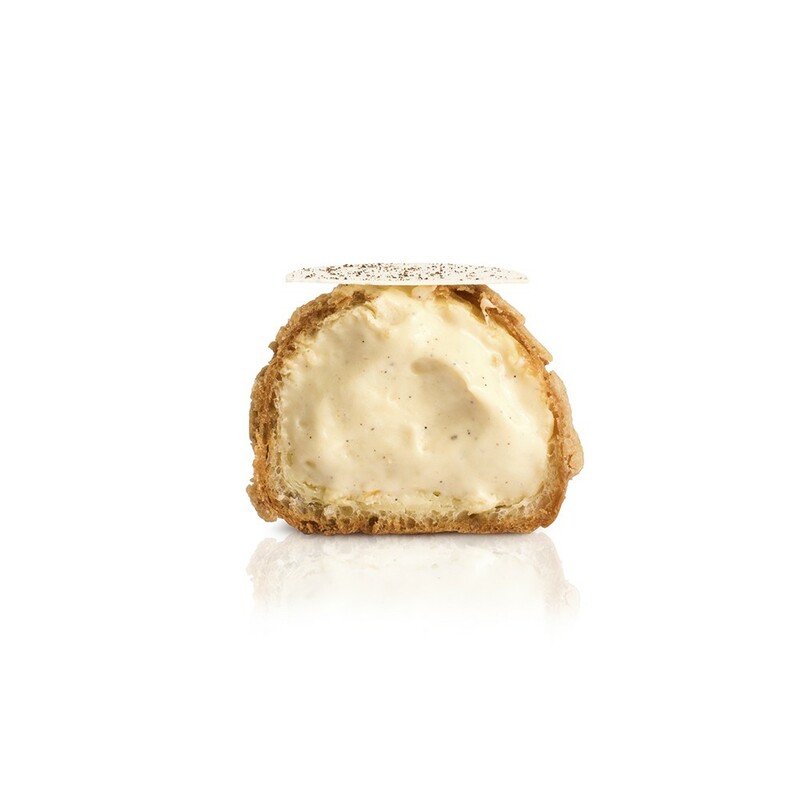 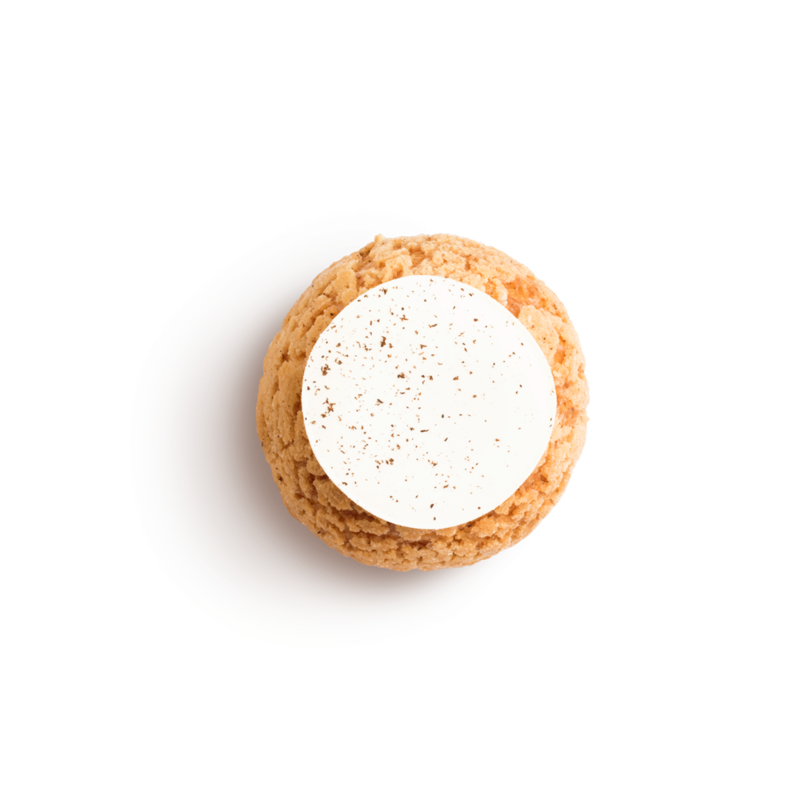 Our vanilla choux is an instantly addictive overload of sensory luxury. 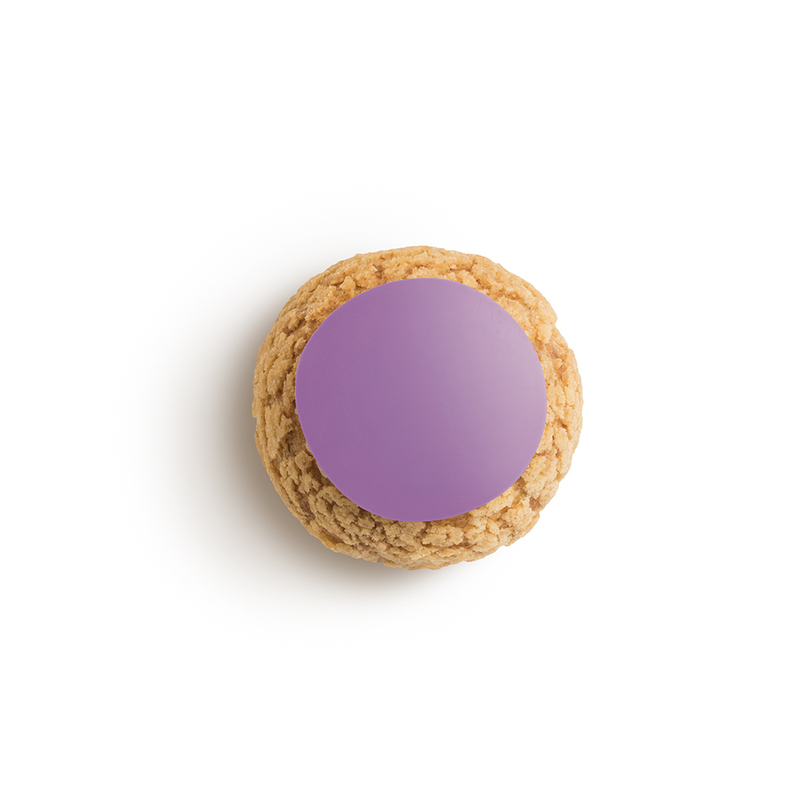 A delicious creamy cheesecake base filled with an infused blackberry purée. 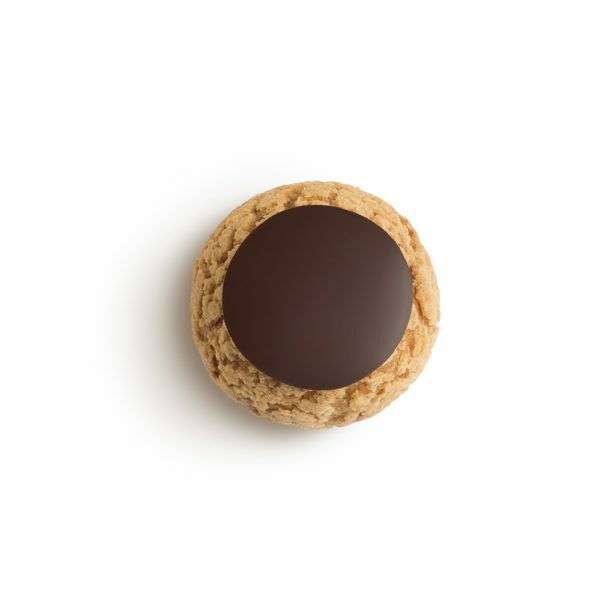 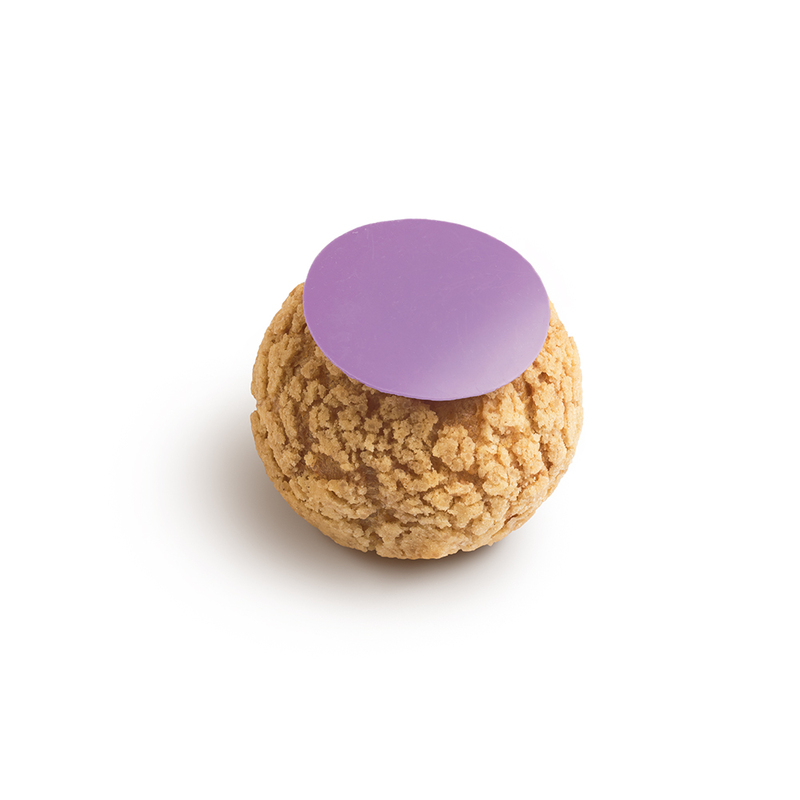 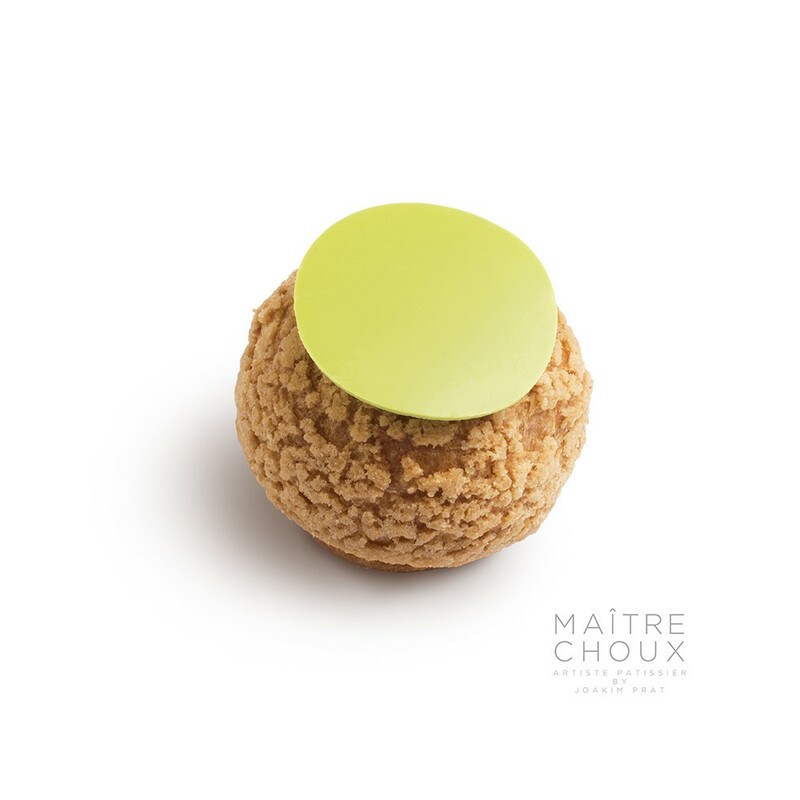 It is delicious and one of our must-try choux! 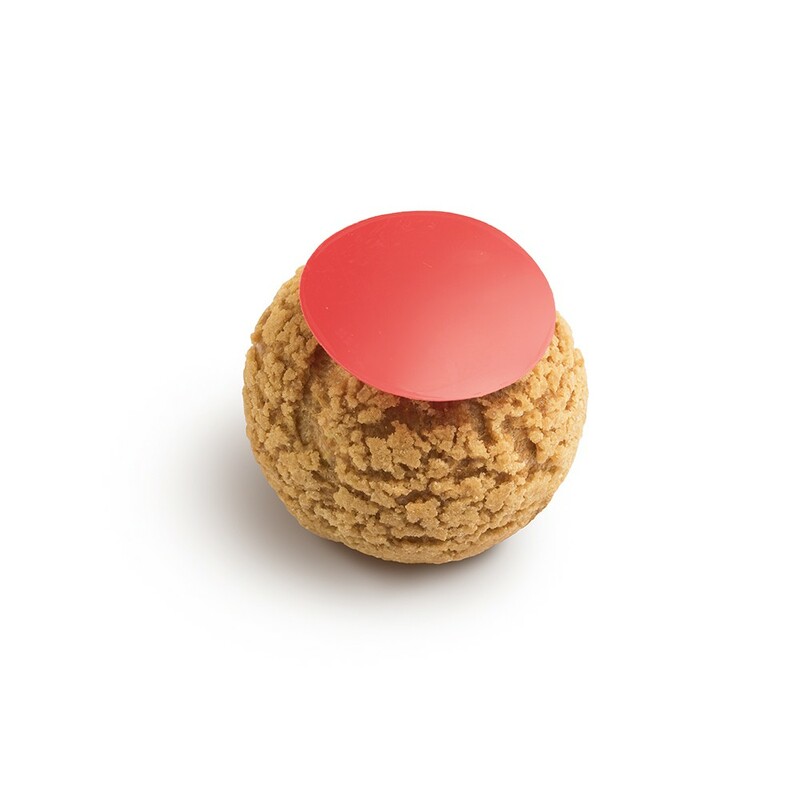 Our Persian pistachio cream is injected with a strawberry purée to add a summery fresh touch to this nutty choux.